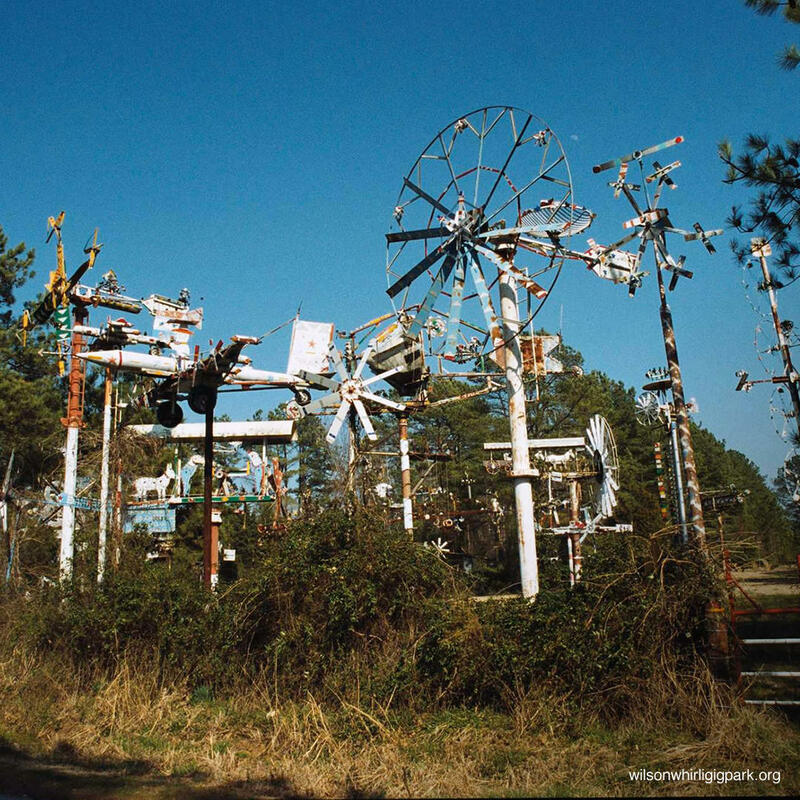 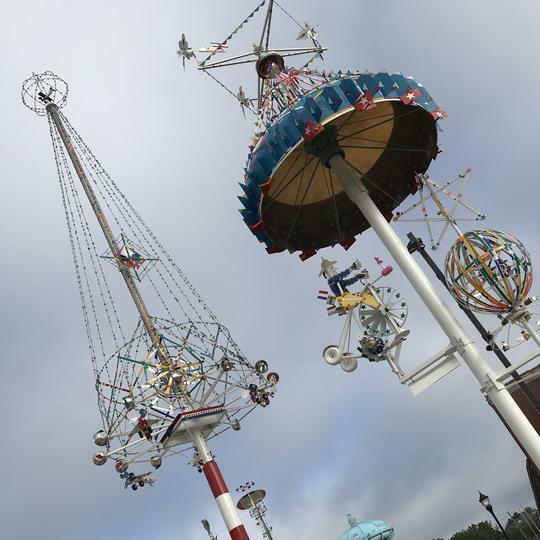 Whirligig Park is the perfect name for this outdoor museum featuring wind-powered sculptures. 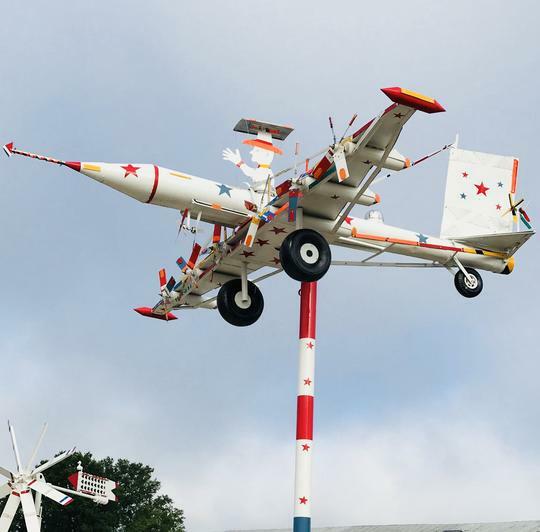 Whimsically charming, this brainchild of late sculptor Vollis Simpson was created from scrap metal. 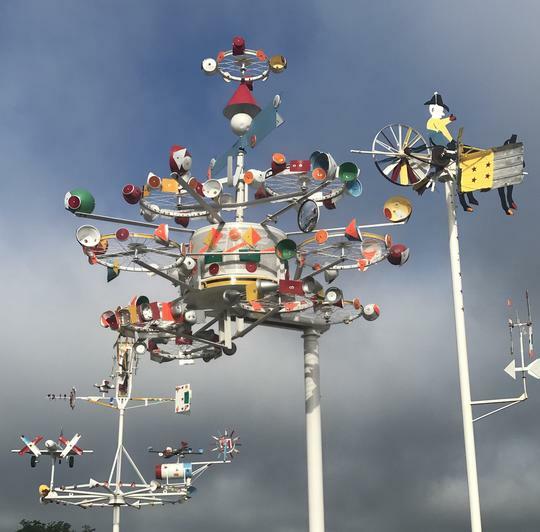 All of the spinning sculptures are outfitted with bicycle reflectors, dancing and dazzling with lights in the evening.